We look forward to your visit to the Seaway Region. If you would like additional information and printed Visitor Guide(s) to the area please submit the brochure request form below. 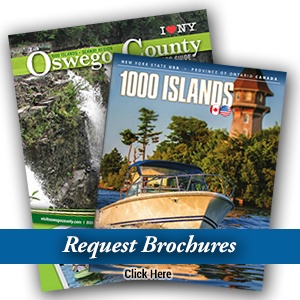 Copyright © 2019 SeawayRegion.com | Site Design: Riverside Media LLC.